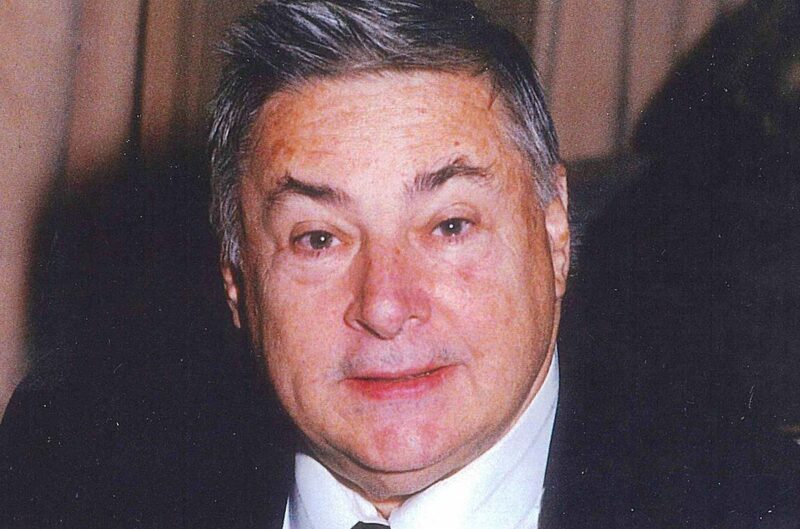 Alfred Anthony Hehn, 83, of Jacksonville, Florida (formerly of New York) passed away on March 27, 2019. Alfred was born on January 17, 1936 to Alfred Hehn and Theresa M Hehn and spent his childhood in Jacksonville before moving to New York. In his younger years Alfred was a very good free-lance actor in off-Broadway shows. He loved traveling and had visited 49 of the 50 states as well as many countries abroad. He worked for many years in the Mining field traveling throughout South America and Europe. He made many beloved friends throughout the world to whom he became a close, trusted friend. Alfred was a kind soul to all who knew him. He never met a stranger, was fiercely loyal and always wanted to help out anyone in need. 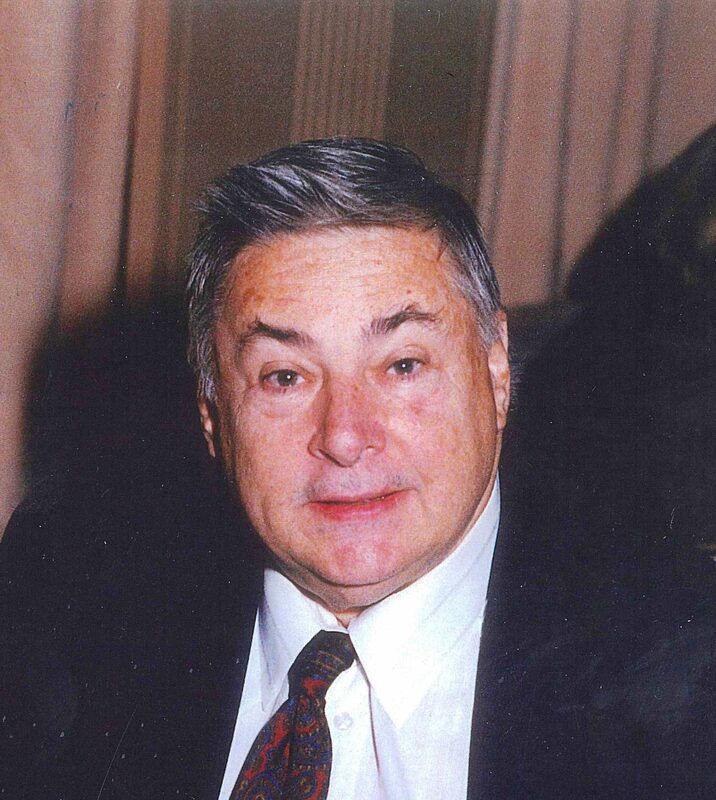 Alfred is survived by his sister, Theresa Brengel, grandson, Eric Rivera, his extended Jacksonville family, The Petersons – Patti, Janet, Jerry and Tommy and the Thompsons – Amanda, close friends, Marty Wunsch, Richie Riggi, Ralph Jacob as well as many other cherished friends who enriched his life. Alfred’s passing is a profound loss to all who had the privilege to know him and he will truly be missed. A memorial service will be held 11 AM Saturday April 6, 2019 in Evergreen Chapel. Gathering time will be in the chapel 30 minutes before the service. Arrangements are with Evergreen Funeral Home & Crematory 4535 Main Street Jacksonville, FL 32206 (904) 353-3649.